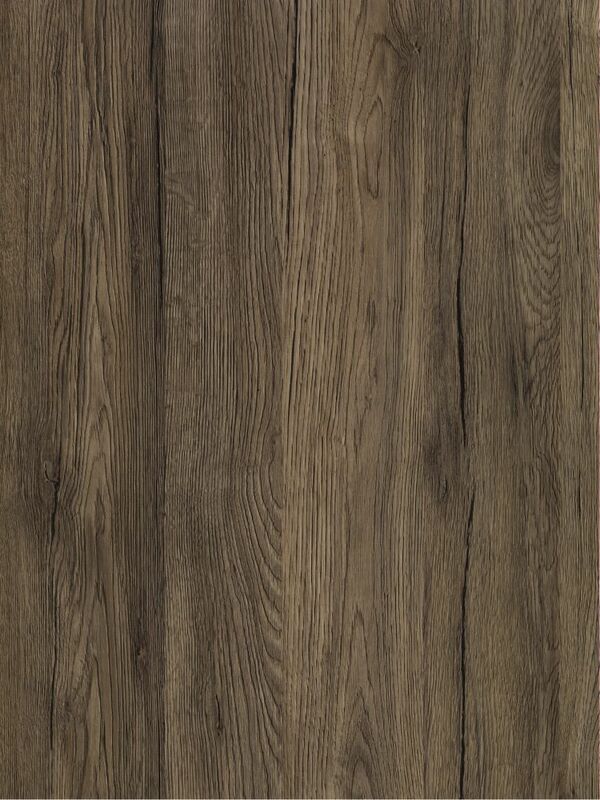 346-0632 Home Décor Self Adhesive Film 17-inch x 78-inch Sanremo Oak - 2 Pack Sanremo Oak is a brown weathered oak wood grain finish self-adhesive film. It is darker than our Sonoma Oak, It has a strong grain with knots. Makeover renovate customize whatever you want to call it, D-C-Fix sticky back plastic is your perfect solution when it comes to creating something new out of something old. Damaged desks or table tops can look as good as new, cupboard doors can be modernized, plain flat packed furniture can achieve a custom made, high end look. Every day home accessories such as coasters, placemats and trays can be given new life. Our stunning collection of designs and textures caters for all tastes and styles and our films are so quick and easy to apply, anyone can use them.